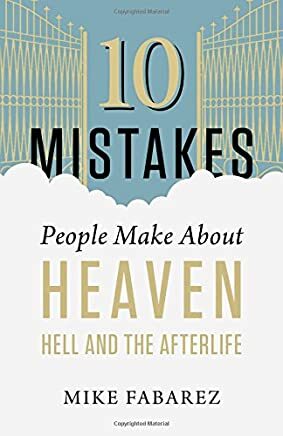 We’re all going there; this book can help us be prepared as it points out the bibilical answers to many false assumptions about what comes next. Deals with everything from soul sleep, to purgatory, to see-through bodies, to cremation. Available on Amazon.